As things are a bit quiet on the travel front at the moment and I’ve not posted for a while I thought I’d share some photos instead. So I’m starting a (semi) regular series. If nothing else I’m hoping it will encourage me to start scanning some of my backpacking photos – yes from a time before digital cameras and smart phones…ouch! So to kick things off I’m starting with one of my favourite cities in the world Sydney, Australia. 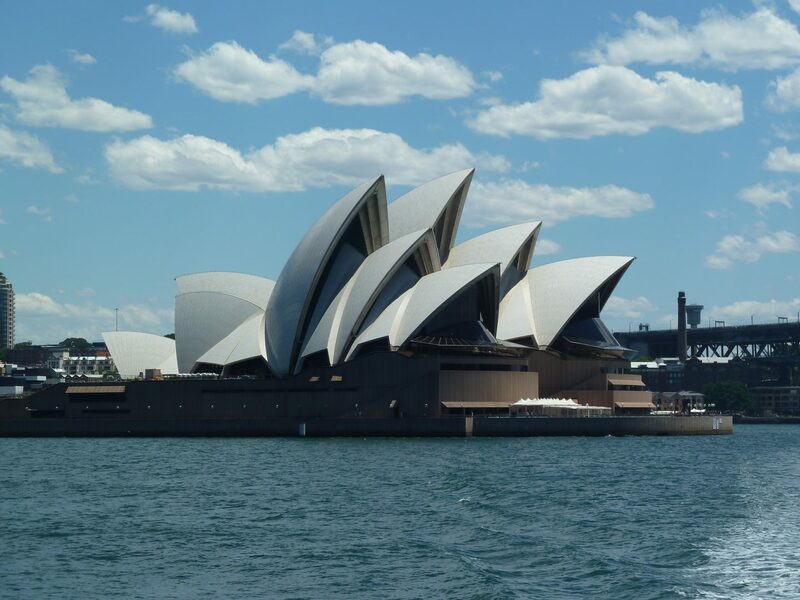 I know its obvious…but you can’t think of Sydney without picturing the Opera House. One of my favourite places to watch the world go by. If you visit, make sure you stop for a drink at the Opera House bar and soak up the views. 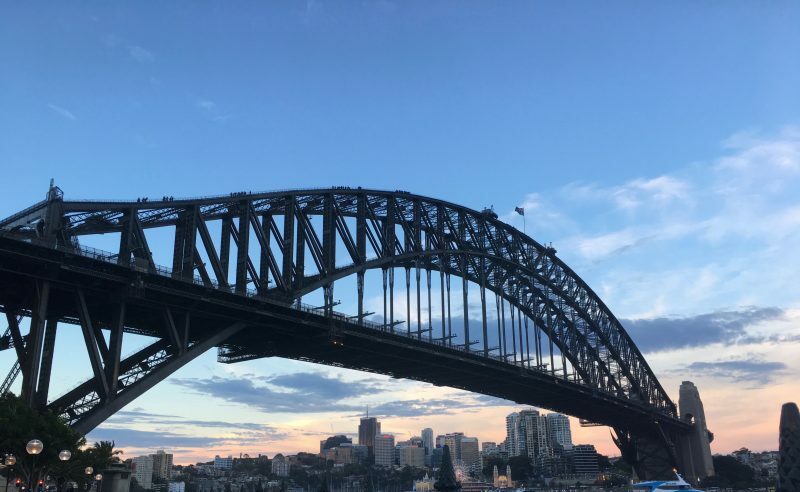 Nicknamed The Coathanger, the Sydney Harbour Bridge carries rail, motor and pedestrian traffic from the central business district (CBD) to the North Shore. It’s the also focal point of Sydney’s New Year’s Eve celebrations (feel a future post there). You can climb and stand on the very top of it. Or if that is a bit much you can visit the Pylon Lookout. 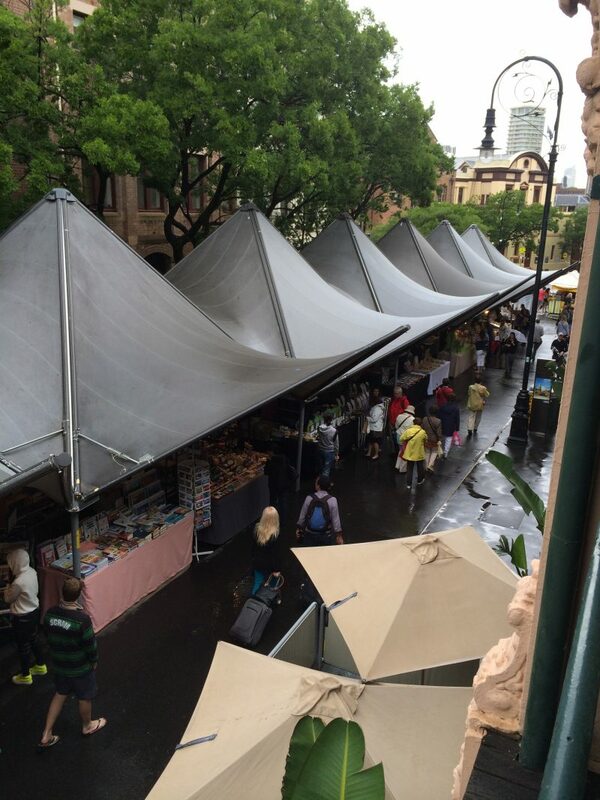 If I’m ever in Sydney over a weekend The Rocks Markets are always my first stop. You can easily spend a few hours wandering round the cobbled lanes checking out the stalls. Some great cafes here too if you fancy a spot of brunch. I’ll always have a soft spot for Coogee Beach as it was my local beach when I lived in Sydney. And it’s definitely much nicer than Bondi! 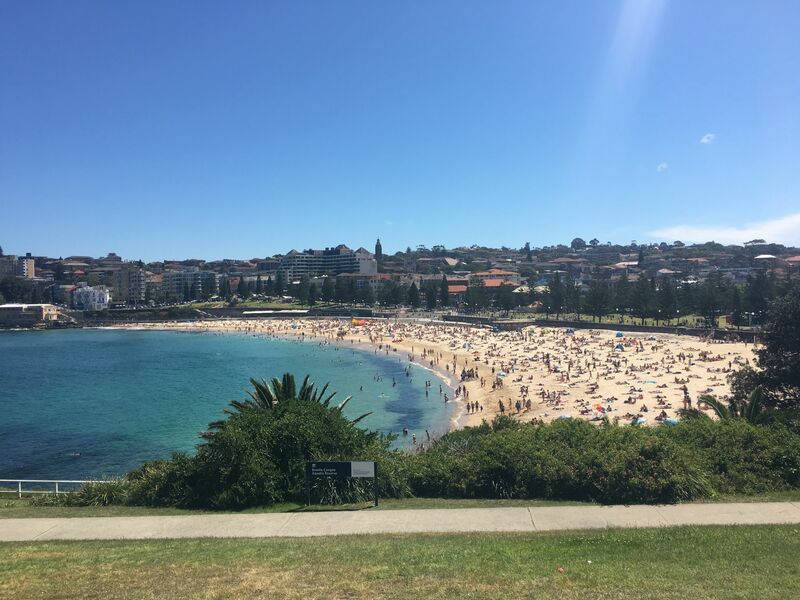 Once you’ve finished at Coogee take a walk along the coast to Bondi. I try to do this every time I’m in Sydney. 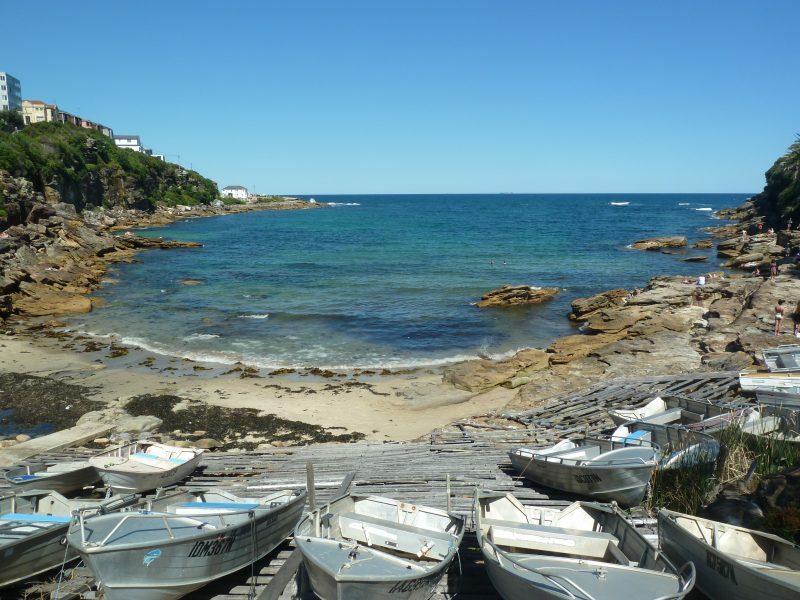 With the stunning views, bays and beaches, you’ll hardly notice you’ve walked 6km. 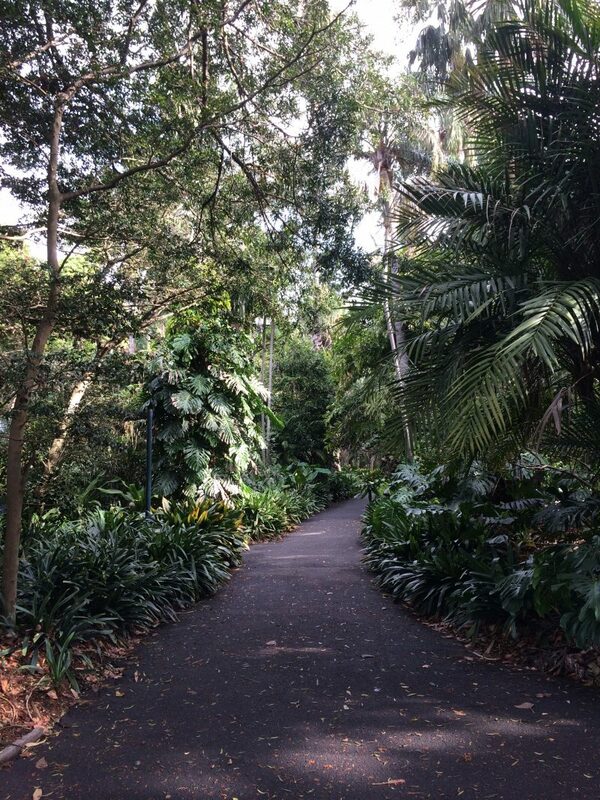 Right on the harbour, The Royal Botanic Gardens Sydney is an oasis in the city centre. It’s free to wander around and you can easily spend a few hours taking it all in. They also offer free walking tours. On the outskirts of the CBD, there is something for everyone here. From a shopping centre to museums, a casino to exhibition spaces. Plus with many restaurants and bars you’ll never go without food and drink here. So that was a bit touristy but where most people to head to on a visit to Sydney I guess. At least for their first visit! There is plenty more to explore there if you dig a little deeper. Maybe a future post…. This entry was posted in Australia, Photography and tagged Australia, Sydney. The Band is coming to the West End! Love all the above, but the Royal National Park is my favourite spot in Sydney. We did a brief driving tour through there last time, but next time you’re over we can do part of the RNP coastal path and then snorkel at Cabbage Tree Basin. Yes, that was a great day! Was thinking of a post on that :o) Hope to be over again next year so it’s a date! Aww I love this post! You’ve got some great parts of Sydney included in here! 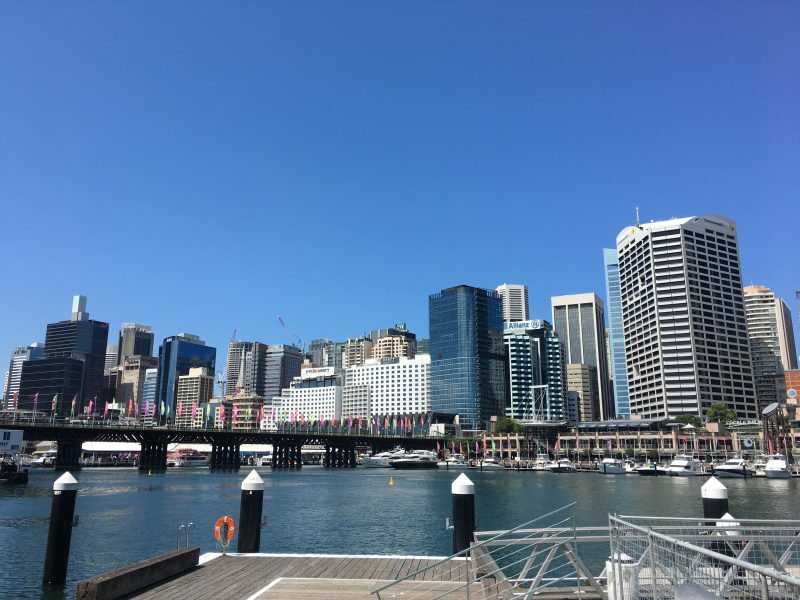 Darling Harbour was my favourite place in Sydney! I love how it is so much quieter than the city!